Mr Isted declared himself the representative of the WSA. Mrs Walker, Mountford Close, said she would welcome parking for the school on the land off Newbold Road as parents attending the school were causing air pollution by leaving their engines running whilst awaiting their children. Miss McDonaugh, Mountford Close, raised concern that the forward planning would not see the parking on the land off Newbold Road completed this year and asked for clarity that the football at the school had now ceased at weekends. Mr Isted confirmed the football had been removed from the school to the MUGA approximately twelve months ago. 8.1 Soil from Dog Close – The Clerk had contacted the Site Manager who confirmed that the HGVs which would move the soil would be back on site early September when arrangements would be made to deliver the soil to the Bowls Club entrance. Open spaces development – (The Grange) – The Chairman had been in contact with SDC and raised a breach in planning as the PC had not been consulted by Persimmon in relation to taking over the open spaces on the site with a commuted sum for maintenance. The matter was now with SDC’s legal department for investigation. 9.1 Play areas- update Cllr AP – The Sec 106 monies had now been received and the play equipment ordered. It was noted that the trim trail at the Dovehouse play area was rotted at ground level and the handyman had indicated he could carry out the removal of this equipment. Rospa play equipment inspections were due to take place in early September. The Street Fayre had raised funds for benches in the parish and would shortly notify the PC of what this contribution would be. 10. Handyman update –litter picking and play equipment safety inspection had been carried out. 11.1 Simon Isted – report – noted. It was noted that no discussion at WSA had taken place regarding the draft document given to WSA for consideration regarding application for Sec 106 payments. It was made clear by the Chairman, that WSA would need to have charitable status to qualify for Sec 106 payments and again extended her previous offer made in April, to share paperwork from the WSCC application for their guidance. Cllrs requested that WSA discuss the draft document and then return to the Council for negotiation where required. The Clerk informed Mr Isted and other members of WSA present, that WWPC were legally bound to the conditions of the Sec 106 agreement and that any breach of those conditions would require repayment in full by WWPC to the developer from whom the agreement originated. Mr Isted questioned why WSCC was able to get Sec106 and Unilateral Agreement funding when WSA had to fulfil so many conditions. 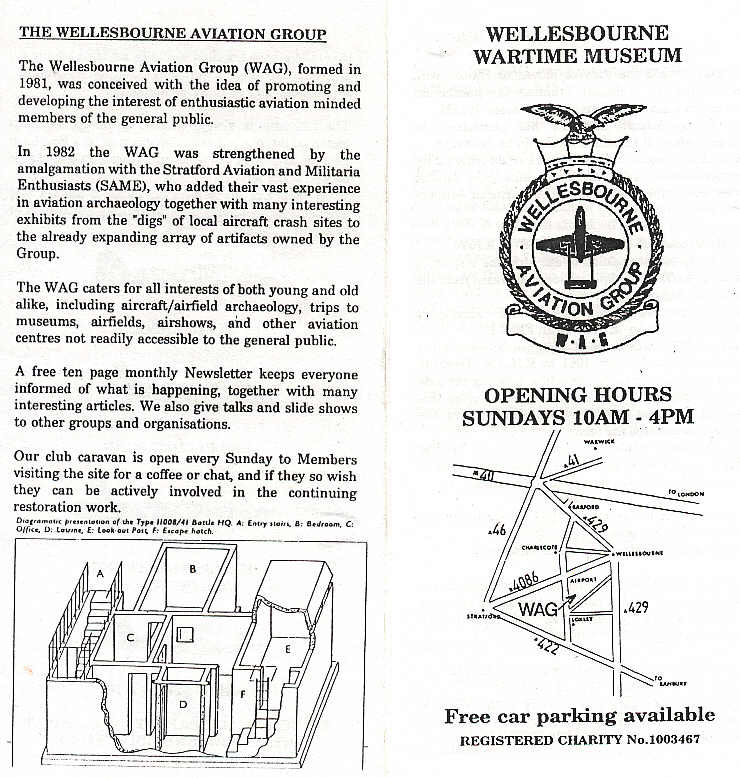 The Chairman confirmed that the WSCC is a public asset and if it were to fail as a business the asset would return to the Parish and was not a private members club like those of WSA. 12.1 WSCC – report Cllr AP – noted. The Chairman said the accounts were due for audit in September. a Chedham’s Yard representative for the Community Facilities Committee was an agenda item for their September meeting. Grange development was now with the SDC solicitors who were preparing the contract for WWPC. surveys on the Newbold Road site. 14.1 Leases- update – Cllr AP and Clerk had a meeting arranged with the Council’s solicitor on 29th August to discuss the finalised leases and matters outstanding. The delay on the Village Hall lease had occurred as it was a nominated community asset and SDC had to confirm it was happy to transfer this clause as part of the lease. The Council’s solicitor was putting together a draft lease for consideration by the Village Hall Management Committee. Items within the Dog Close lease required further clarification, such as provision of life belts and a fence round the SUDs, and copies of the easements for the sewers were still outstanding. The Clerk had asked for a site visit for representatives of the Council, to be arranged.